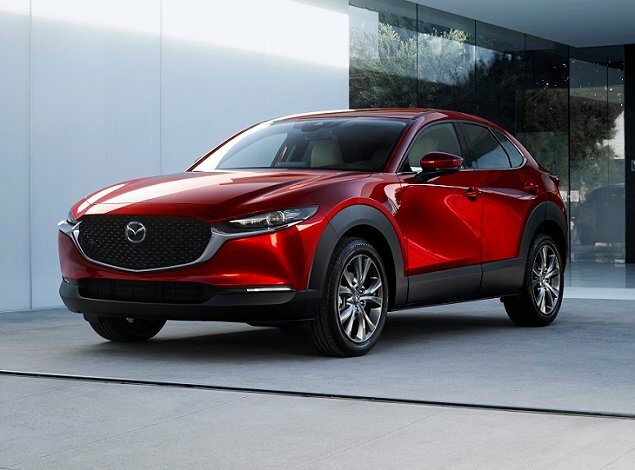 In a world where consumers increasingly favor SUVs, the traditional Detroit Big 3 have not only preserved but are doubling down on their sports coupes. Dodge keeps adding horsepower to the Challenger. Ford keeps refining the Mustang. And for 2019, Chevrolet gives the Camaro a makeover. 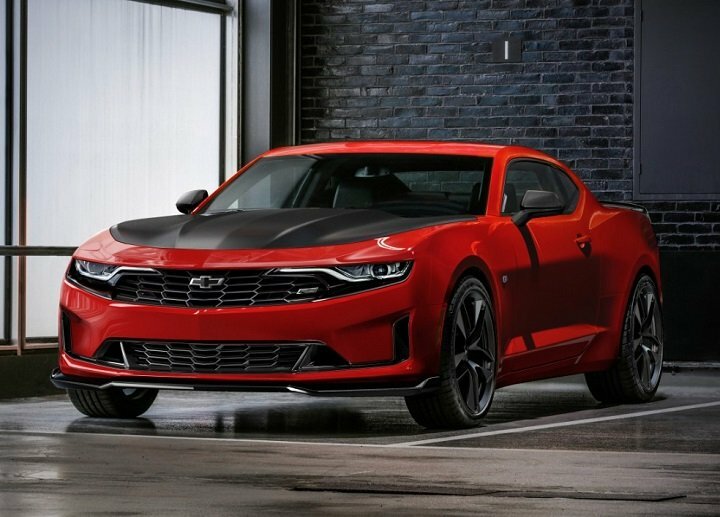 Restyled front and rear, the 2019 Chevy Camaro gets updated infotainment technology, new safety systems, and a new 10-speed automatic transmission option for the SS trim level. Value is the name of the game, too, as Chevrolet makes the 2019 Camaro LS and LT trims more affordable and appealing to people who want the car’s looks and handling capabilities without maximum underhood muscle. Continuing in both coupe and convertible formats, the 2019 Camaro comes in LS, LT, SS, and ZL1 trims. Turbocharged 4-cylinder, V-6, V-8, and supercharged V-8 engines are available, paired with manual and automatic transmissions. Pricing starts at less than $26,000. People like what people like. I like the Camaro’s look, inside and out. There’s just enough retro here to remind you of the car’s late 1960s roots, yet the Camaro has a clean and modern design that represents a distinct departure from both the Dodge Challenger and Ford Mustang. With that said, I am not a fan of the new-for-2019 detailing. The car’s rear styling updates are fine, but the front end isn’t as appealing to me as last year’s Camaro. Inside, Chevrolet made no changes aside from a revised ambient lighting system and an option package that installs Recaro performance seats, a suede shift knob, and a suede steering wheel wrap. That’s a good thing, though I do think the Camaro deserves a more stylish steering wheel with a smaller air bag cover. Comfort is great for two people, and Chevrolet thoughtfully pads the spots on the center console and door panels where you’re likely to brace your legs while taking corners at high rates of speed. The rear seat, as you’ve probably discovered if you’ve ever rented a Camaro on a vacation, is best used for luggage, not people, especially since the trunk provides no more than 9.1 cu. ft. of space for cargo. You can improve outward visibility in two ways. The first is to buy a Camaro Convertible and put the top down. 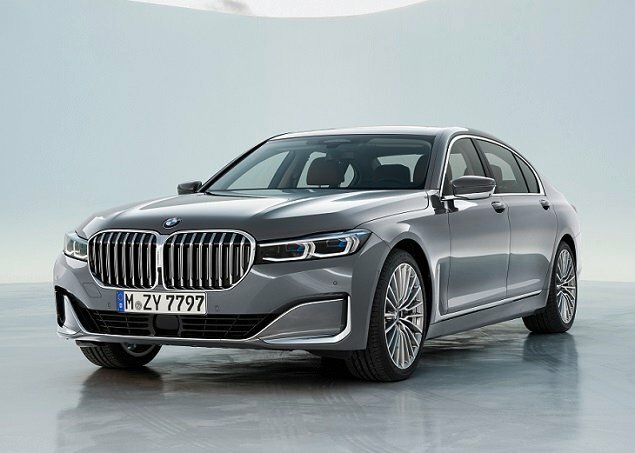 The second is to option the car with the new high-definition reversing camera, along with the rear parking-assist sensors, blind-spot monitoring, and rear cross-traffic alert systems that were available before. Chevy also offers a new Rear Camera Mirror for the SS trim, which provides a 180-degree video view of what’s behind the Camaro at any given time. In this application, this technology is absolutely useful. Many of the Camaro’s controls offer surprise and delight. For example, to adjust the test car’s dual-zone automatic climate system, you twist the lower center vent rings, which double as temperature controls. The infotainment system is brilliant in both its simplicity and user-friendliness. Chevrolet introduces a forward-collision warning system for the 2019 Camaro, making it standard for SS trim with leather seats. The system can be turned off for those times when such warnings are undesirable. Otherwise, the car continues with the same limited menu of driver-assistance and collision-avoidance technologies. Teen Driver, which provides a driving ‘report card’ to parents after a teenaged driver has taken the Camaro for a literal or figurative spin, is also aboard. Next-generation Chevrolet Infotainment 3 technology provides improved graphics, enhanced personalization, and greater responsiveness. Screen sizes are 7 or 8 ins. across, depending on the version, and both Apple CarPlay and Android Auto are standard equipment. Navigation and a Bose premium sound system are options. Even with the Camaro Convertible’s top down and driving away from the sun, the display remained legible. The Bose speakers had no trouble making up for the wind noise, either. Naturally, though, the voice-recognition system was more effective with the top raised rather than lowered. When choosing a 2019 Camaro, the best bang for the buck resides in the new 1LE package applied to the turbocharged LT trim level. This upgrade costs $4,500, but adds all of the go-faster goodies necessary to dominate on shorter, tighter, more technical roads and tracks. You can park this car in your garage for $30,995. The test cars for this review were Camaro SS models equipped with the new 10-speed automatic transmission. It replaces the car’s standard 6-speed manual transmission, and is the path to best performance from the 455-horsepower, 6.2-liter V-8 engine. Add this transmission and you’ll get a line-lock ‘tire warming’ feature that allows you to spin the rear tires into a cloud of smoke. A custom launch-control function then allows the Camaro SS to slowly pull out of it, painting black smoking lines on the pavement. That’s great if you’re looking to increase your insurance rates and buy lots of new and expensive tires, but the new 10-speed is useful in other ways, too. Put the Camaro SS in Sport mode, switch the transmission into manual mode, and use the paddle shifters and the car transforms into a brilliant canyon-carving tool. Under hard acceleration, upshifts take just 150 milliseconds, which Chevy claims is faster than a fancy dual-clutch automated manual gearbox. Approach a corner at a high rate of speed, 4-piston Brembo calipers clamping down hard on vented front and rear disc brakes, and the transmission matches revs as you hold the left paddle down for 1.25 seconds to drop from as high as 10th gear to as low as 3rd gear. 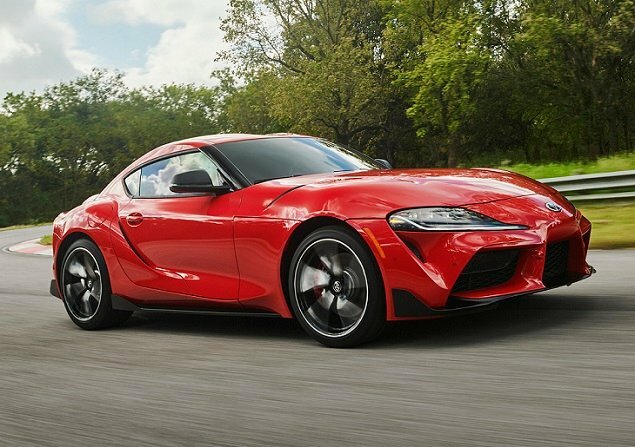 The test car also had an optional dual-mode performance exhaust system, which popped and crackled on deceleration between 5,000 rpm and 3,000 rpm, and not in an overtly obnoxious manner. Based on the same rear-drive platform General Motors developed for use in the Cadillac ATS and CTS, the Camaro benefits from core engineering aimed at the heart of European sport sedans. It doesn’t drive like a big, heavy muscle car. Think fighter jet, instead. Quick steering, responsive brakes, and the optional Magnetic Ride Control suspension all make a Camaro SS feel like an American version of an Audi S5 or BMW 440i M Sport from behind the wheel. That, in turn, gives the car a distinct character in comparison to an equivalent Dodge Challenger R/T or Ford Mustang GT. All three of these traditional Detroit muscle cars will go fast in a straight line. But the Camaro is equally adept at tackling a twisty road, too, and in its most basic format. Rightly, Chevrolet says that people don’t buy a Camaro because they need one. They buy a Camaro because they want one. This year, as long as you’re happy with the new styling updates, there are plenty of reasons to want a 2019 Chevy Camaro, and in any of its appealing configurations, trim levels, and drivetrain combinations.